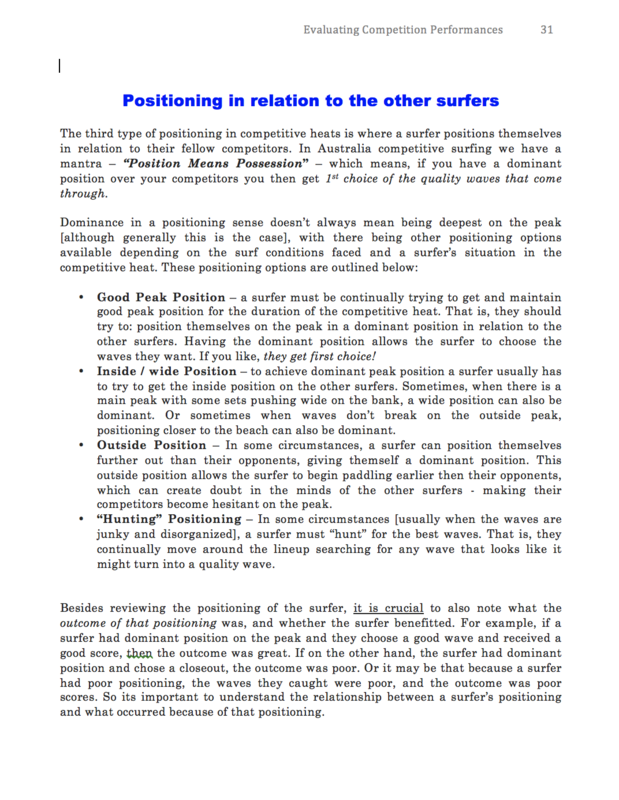 Every time we watch a wave ridden in competition we informally evaluate whether that ride was a good wave or high scorer. 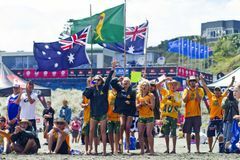 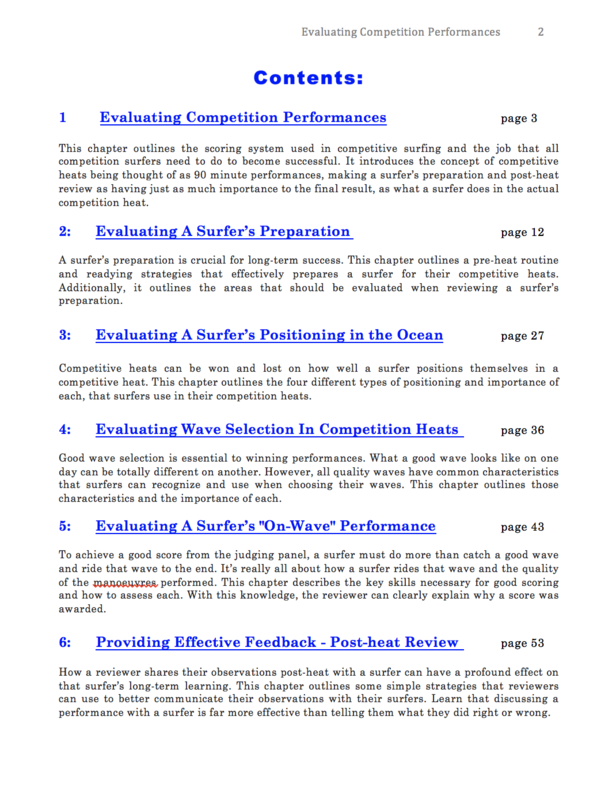 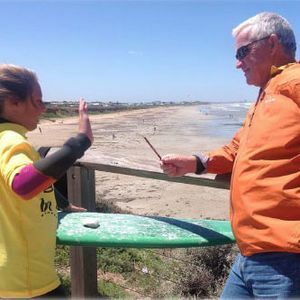 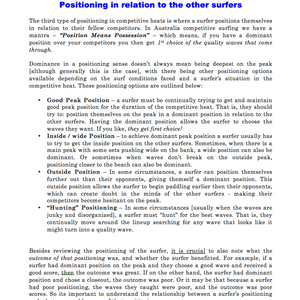 We base our evaluation of our surfing and competition knowledge and what the judges are awarding on any given day. 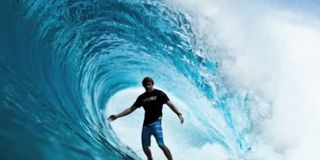 But there is often spirited debate after a wave is ridden as to whether the judges got it right with the score that was awarded. 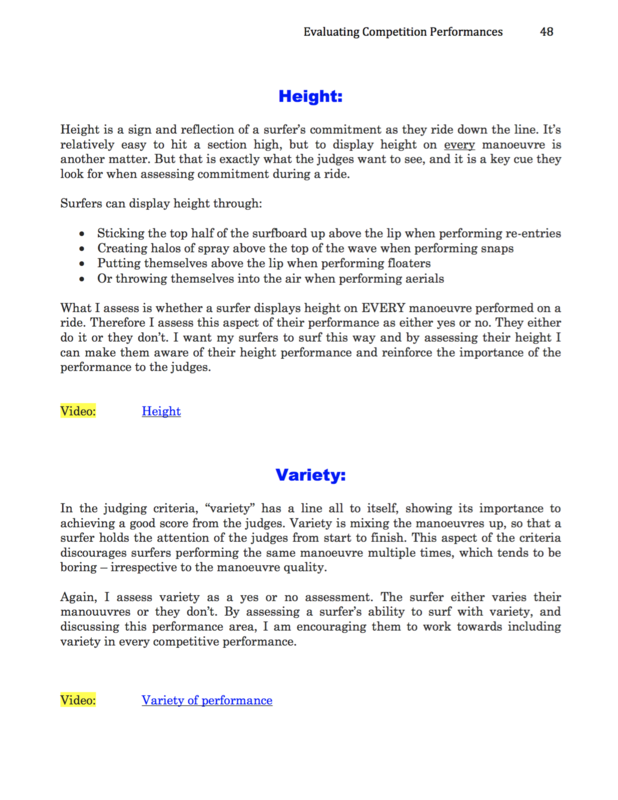 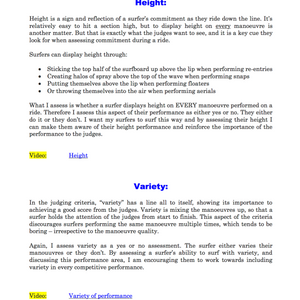 Comparing our own evaluation as it relates to a score given by the judges, is one of the reasons why evaluation of a competitive ride could be undertaken. 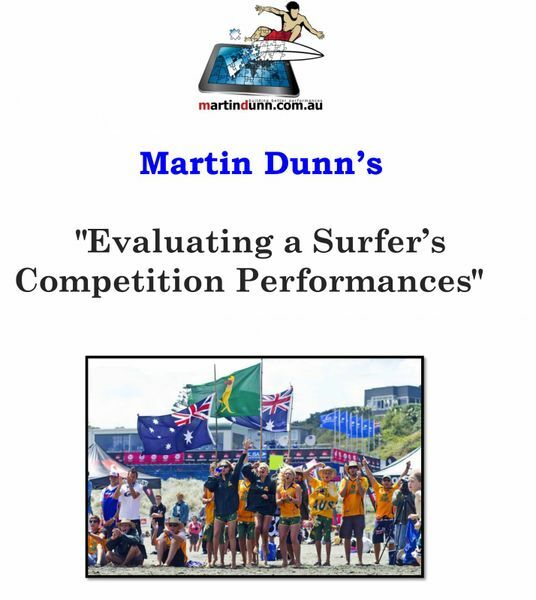 Others include whether the surfer has improved their performances through training, whether their selected strategy was effective, or simply if they maintained their focus for the duration of the competitive heat. 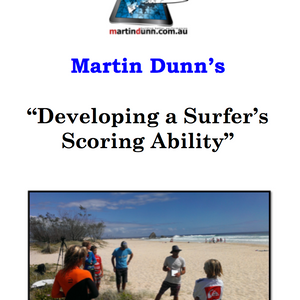 This e-book is designed to teach people how to interpret why a score was given. 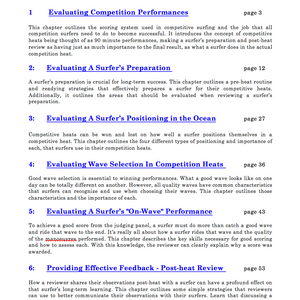 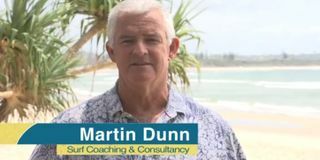 And with that interpretation completed, the reviewer can then effectively explain to a surfer why a score was given and what they could do to improve their scores next time.